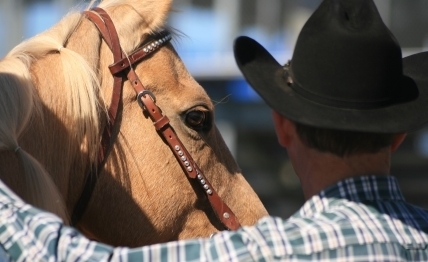 Officials say the infected horse arrived in Montana three weeks ago from southern California. The horse began showing clinical signs of the virus last week; test results received Saturday morning confirmed the presence of the virus. 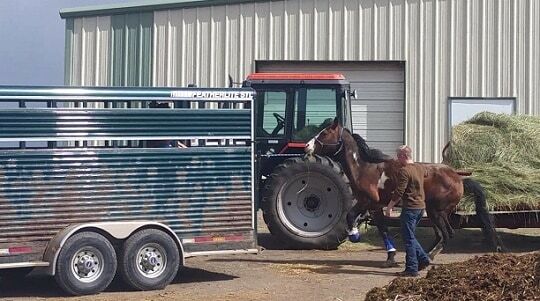 The horse is stabled at a boarding and training facility, which is currently under quarantine. An encouraging sign, Syzmanski said, is that none of the other horses at the facility have shown any clinical signs of contracting the virus. “The manager and trainers at the facility has been great to work with, and are letting all of their clients know about the incident,” Szymanski said. 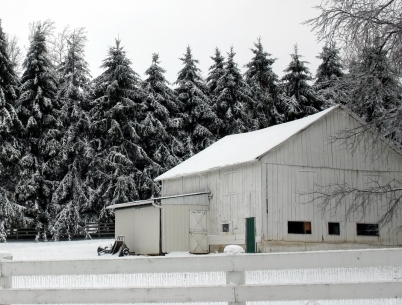 EHV-1 is naturally occurring in equine populations and may cause respiratory disease, abortion in mares, neonatal foal death, and the potential for neurologic disease. There are two types of the virus responsible for outbreaks in the U.S. – the neuropathogenic form, and the wild type. 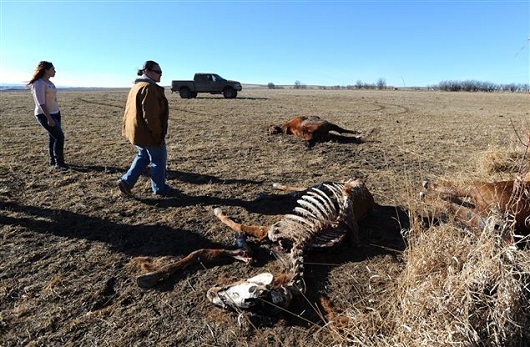 The horse in Gallatin County, as well as the horse in Flathead County, appear to have been infected with the less virulent wild type according to Szymanski.